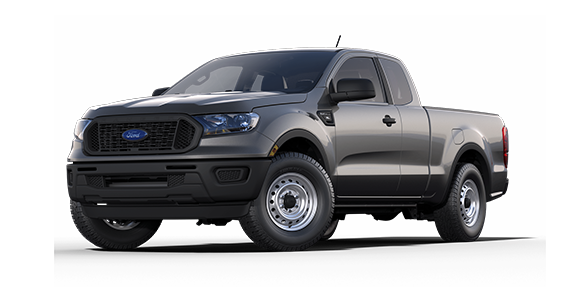 The Toyota Tacoma and Ford Ranger have always been popular with consumers in search of practical yet fun pickups with rugged reliability and versatile performance. However, as time has gone on, these models have diverged and now carry their own distinct traits. Which one is right for you? 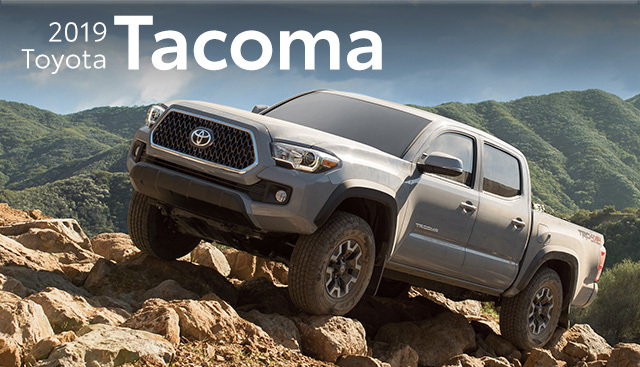 If it's power and technology you're after, the new 2019 Tacoma may be worth checking out. Keep reading to see how these models stack up overall. 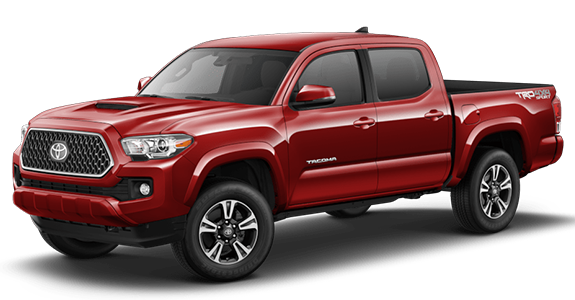 If you’re interested in becoming the proud owner of a 2019 Toyota Tacoma, give us a call, or stop by our dealership at 11453 S Lone Peak Pkwy Draper, UT 84020 for a test-drive today. We look forward to serving our customers from Salt Lake City and Orem.